The Jesuit priest known by many simply as "Bix" is likely in the top 5 greatest TACOMANIANS whose ever lived on this planet. When was the last time you personally have spoken out against the obscene, illegal and immoral waste these weapons of instantaneous mass murder represent? Planet Earth needs nuclear bombs like politician XYZ needs a hole in the head. Seriously, we can't afford to keep paying for these pieces of toxic crap. No good will ever come from them! EVER! Bix may have ended his hunger-strike, but he hasn't surrendered in his quixotic endeavor to make the world a better place. To learn how you can get involved to help destroy Nuclear Weapons checkout the folks at Disarm Now Plowshares. I never met them, but they are friends of mine. 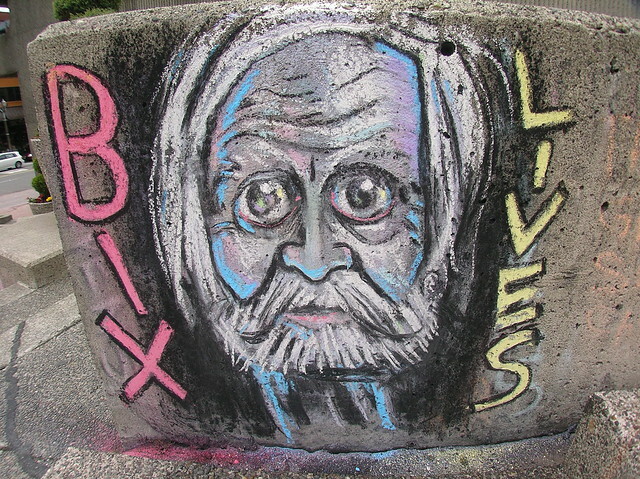 I nominate Father Bix for a greater Tacoma peace prize, and you should too. by NineInchNachos on 1/31/2012 @ 12:26am You can exterminate multiple families of innocent Iraqis and get less time than Bix. We have messed up priorities in this country. by cisserosmiley on 1/31/2012 @ 6:44am I thought 'merica would be more hippie like when I was a kid, but the promise of forever life from the almighty dog has convinced folks to not care so much about this existence. If you don't like him you can vote for a replacement in just 10 months. 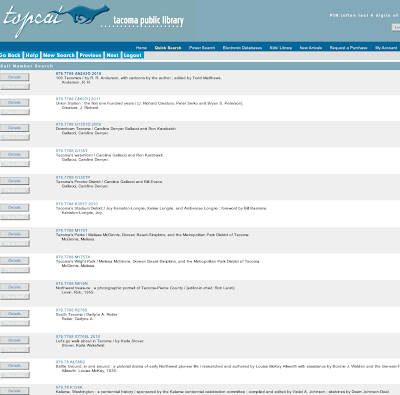 by cisserosmiley on 1/31/2012 @ 7:41am Mormon, bigot, Christian, libertarian...who cares who is prez. I implore EVERYONE to be a good person and always take responsibility for your own actions. by NineInchNachos on 1/31/2012 @ 8:10am Ask yourself "What has a nuclear bomb done for me lately?" 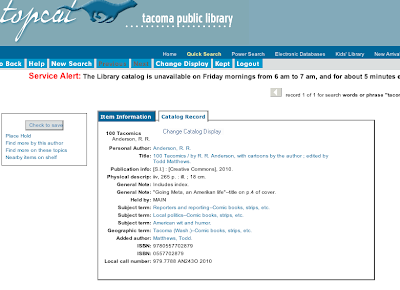 by NineInchNachos on 1/31/2012 @ 2:17pm in the spirit of BIX and community empowerment, I am happy to announce the Tacomic Book Vol. 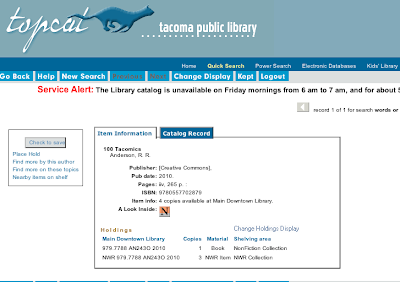 001 is available for at the Tacoma Public Library! by JesseHillFan on 1/31/2012 @ 6:45pm Then again a global thermonuclear exchange might mitigate global warming by eradicating many of the 1 billion fossil fuel vehicle users and make a temporary global winter for a few years. by NineInchNachos on 2/1/2012 @ 9:19am kinda like melting your nose to spite your face? Seems a bit drastic to me. THANKS FOR THE LOVE PLOWSHARES! RIGHT BACK AT YOU! by JesseHillFan on 2/9/2012 @ 1:30pm Glad that the guy is out but he should take care of his health and recuperate from his experience.Not a good thing to be incarcerated at such an old age (well unless one is absolutely destitute and has no health care). An 80% reduction would be substantial. by NineInchNachos on 2/15/2012 @ 7:50am Good news! Thanks JHF! by NineInchNachos on 4/30/2012 @ 3:19pm well Father Bix didn't march in the Daffodil Parade, but this is way more awesome. by NineInchNachos on 4/30/2012 @ 9:23pm dude! by NineInchNachos on 10/8/2012 @ 2:37pm father bix brand sunflower seed kits available now at the Central Tacoma Free Radical Media Exchange!